Action In Plastic: Star Wars Unleashed Action Figure Line - RetroZap! Since the return of Star Wars toys to store shelves in 1995 there has been no shortage of various lines, figure sculpts and scales for this massive franchise. From the very beginning, okay 1978, toys and merchandise as a whole has been the backbone of the Star Wars universe. There are no shortage of books and documentaries recounting the long history of Star Wars toys and how it revolutionized the industry and how films were merchandised after. Lines such as the beloved 3.75″ have been the staple of collectors and are still going strong but many lines have come and gone in the interim. From Bend-ems to Forces of Destiny some lines have been hits and some have missed the bar entirely. Enter the Star Wars Unleashed line. Debuting in 2002, the year of Star Wars Episode II: Attack of the Clones, the line was drastically different from others found on the toy shelves at that time. Among the mostly 3.75″ figures and vehicles were these larger six to seven inch Star Wars Unleashed figures. Figure is being a loose term here as they were closer to a statue than a traditional toy, reminiscent of such lines as Kotobukiya, but were more affordable for the average toy shopper coming in between $14.99 and $19.99. Visually stunning, the characters here were depicted in stylized poses, a moment of intense action and motion frozen and molded in plastic. The first wave had 11 figures and focused heavily on the film that came out that very year; Attack of the Clones. Larger and non-articulated this line compensated by having some fantastic sculpts and detailed bases for an impressive display. Mace Windu during the arena battle in Episode II, Darth Vader during the pivotal moment from The Empire Strikes Back and Darth Maul from The Phantom Menace are some of the highlights of this first wave. Unlike a standard action figure that is fully poseable and has endless play potential the Star Wars Unleashed line focused on capturing some of the most exciting moments from the saga. Sometimes taking liberties with the design aesthetic they were able to remain faithful to the character and the scene. They made an amazing shelf display. 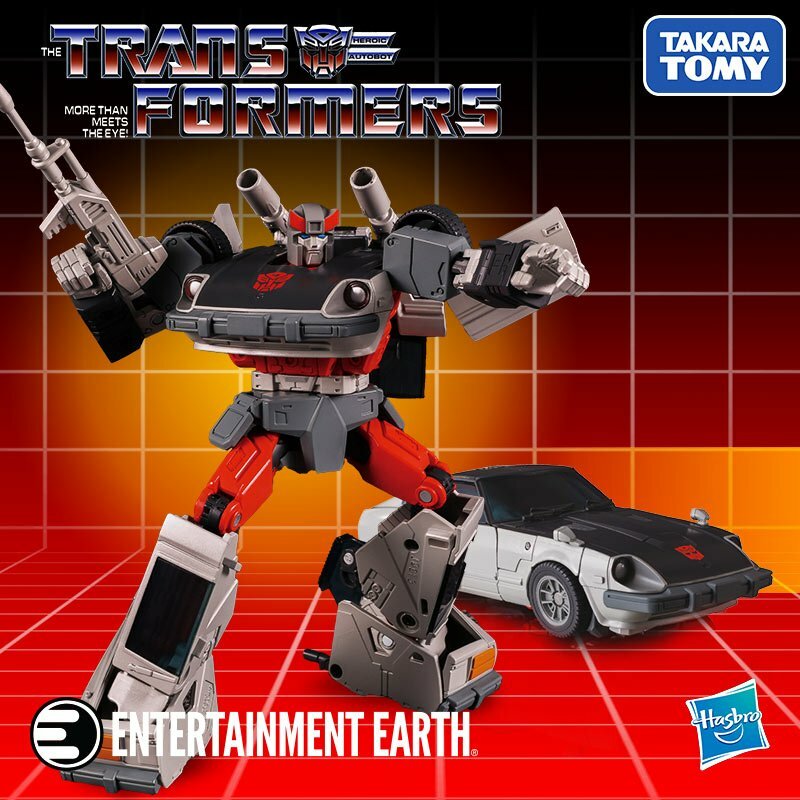 As the line progressed beyond the first wave the next few years selections offered several repacks and new figures and received an upgrade in packaging art as well. New figures were attached to cardbacks featuring some incredible artwork from Clark Mitchell. So well received was this art that it can still be found today on items ranging from posters to drink coasters. An amazing Boba Fett depicting him blasting his way out of the Sarlacc Pit post-Return of the Jedi. A moment not shown on-screen but one that had been fantasized about in Star Wars circles since 1983! An electrifying Darth Sidious, or Emperor more appropriately here, showcasing the line’s ability to intensify these moments in which the characters were at their most raw. You can hear his cackle just staring at this figure. General Grievous, a combined Palpatine vs. Yoda….so many great moments were captured in the years that this line thrived at retail. But not content to only feature the more screen utilized characters they also made figures like Bossk, IG-88 and a Tusken Raider. Adding some background characters much as other toy lines have. They even threw in Asajj Ventress who was not in the films at all rather was used heavily in the comics and the original Clone Wars animated series from Genndy Tartakovsky. Towards the back half of the line repacks dominated albeit with another upgrade in packaging. These repacks were now featured in more dynamic cylindrical plastic shells giving buyers an almost 360 degree view of the figure. It started with a slightly repainted Darth Vader that was a Best Buy exclusive and coincided with the home video release of Revenge of the Sith on November 1st, 2005. Others were also retailer exclusive to stores like Target, Wal-Mart and K-B Toys. This packaging really enhanced the figures that could now come packaged fully assembled and made it easier for those who were typically “openers” to leave these in package. Fortuitous now that some of these can go for big bucks on the secondary market. As the Star Wars Unleashed line began to draw to close it loosed its most impressive figures to date. A pair of figures, sold separately, combined to depict the climactic finale of Revnge of the Sith in all its fiery, lava drenched glory. Obi-Wan Kenobi and Anakin Skywalker. And the ARC Heavy Gunner and Shadow Stormtrooper were equally impressive. The line as it had been going since 2002 came to an end in 2007 unfortunately replaced with a lackluster revamp. Now a fraction of the size these new Unleashed figures were sold in Battle Packs. Typically featuring four figures per pack the now scaled back figures were promoted as a way to recreate the epic battles of the Star Wars saga. Ultimately despite the fun concept it lacked the spirit and intent of the original Star Wars Unleashed line and didn’t make it past 2007. But the line is still revered today and in a way lives on in the modern Black Series line! After a successful launch in 2013 the line added a new concept to its repertoire in 2017 with the Centerpiece offshoot. 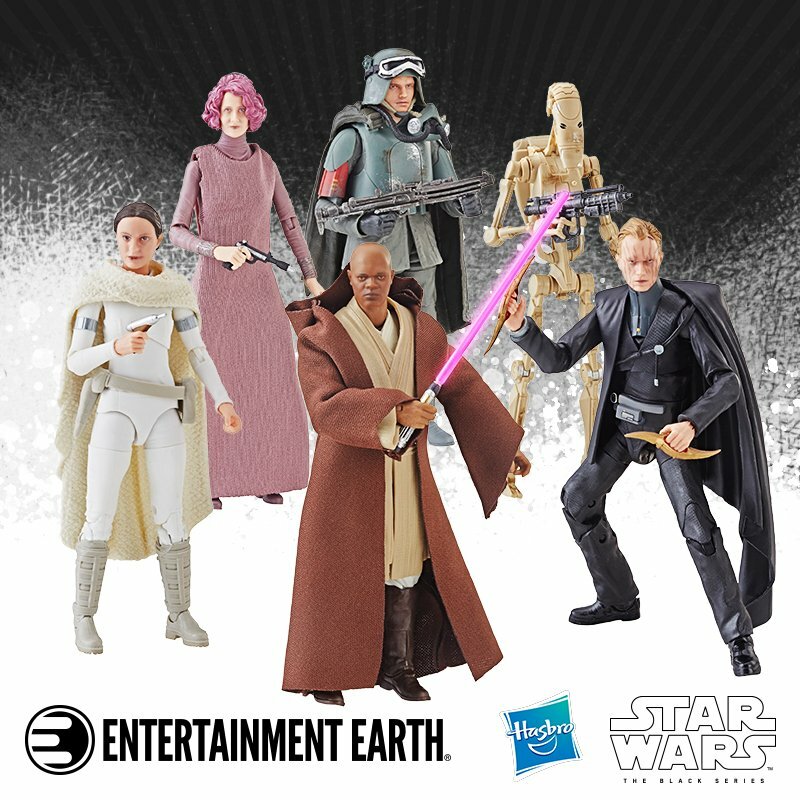 Very similar to the Star Wars Unleashed line, the Centerpiece series produced well-detailed, non-poseable characters complete with a dynamic base to create a scene from the films. The first two to debut were Luke Skywalker from The Empire Strikes Back and Darth Vader from A New Hope. The next one released this year with Kylo Ren from The Force Awakens. These new incarnations are priced higher at $49.99 but have several extra features. Primarily light up accents such as laser blasts they also have peg locations to place other six inch Black Series figures to further add to the epicness of the diorama. As of now that is all that has been announced but hopefully it will continue on in the tradition of Star Wars Unleashed. The love is there for the line and still has plenty to offer for everyone looking to “up” their action figure game with something a bit more epic. Be sure to check out Rebelscum.com for a checklist to use as you hunt down this collection!